The bee, whose worrying decline is so often in the news, offers our planet many gifts. Perhaps richest of all is Royal Jelly – the entirely natural, milky nectar famed for its abundant health giving properties. Made in the pharyngeal gland of the worker bee and fed exclusively to the Queen, it’s known as a powerful antibacterial, antioxidant, and immune-system and hormone modulator, which can even be used topically to heal skin. 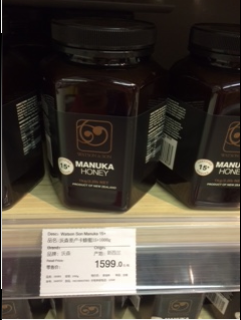 Other bee products, such as the increasingly desirable Manuka Honey, can also command high prices. Manuka has proven antibacterial properties and can sell for 10 to 20 times the price of ordinary honey. The surge in demand for these natural miracles has unfortunately led to the production of fakes. In the UK, where the £35 retail price of some manukas merits a security tag, 2011 lab tests by the Food and Environment Research Agency suggested many products on sale as genuine New Zealand manuka honey contained none of the valued “non-peroxide activity”, and some were not manuka at all. Tests on five brands found only one genuine manuka with the activity indicated on the label. Some samples found in a separate study in Hong Kong had been diluted with syrup. Further tests by the global Unique Manuka Factor Honey Association revealed a specific problem with unaccredited products. While most UMF-accredited producers passed their tests, more than half the others failed. But what is the fashion of taking these products doing to the bee population and, by extension, our planet? Does the demand for these premium products help protect our earth by supporting protected, organic hives? Or is that outweighed by the damage done by flying antipodean products across the globe? Can mass production of honey and honey products for consumer markets ever be truly sustainable? A lot of brands market “organic” or “sustainable” products without providing any evidence that they go upstream to really audit every step in the supply chain. Meanwhile, consumers increasingly want to understand the full picture before they support a business. In the light of the fakery detailed above, this scepticism seems reasonable. Furthermore, most vegans and animal rights supporters eschew honey and bee products altogether, arguing that it’s impossible to farm bees without cruelty. The UK has some of the highest standards for organic honey set by the soil association in the UK. Look out for their symbol on Honey you buy. Maintain enough distance, if necessary, from non-agricultural production sources that may lead to contamination, for example: urban centres, motorways, industrial areas, waste dumps or waste incinerators. Further more holistic approaches are gaining traction, with organisations like the UK’s Natural Beekeeping Trust advocating more natural guardianship, which emphasises again on caring for bees as part of an organic, biodynamic system rather than controlling them in order to boost honey production. 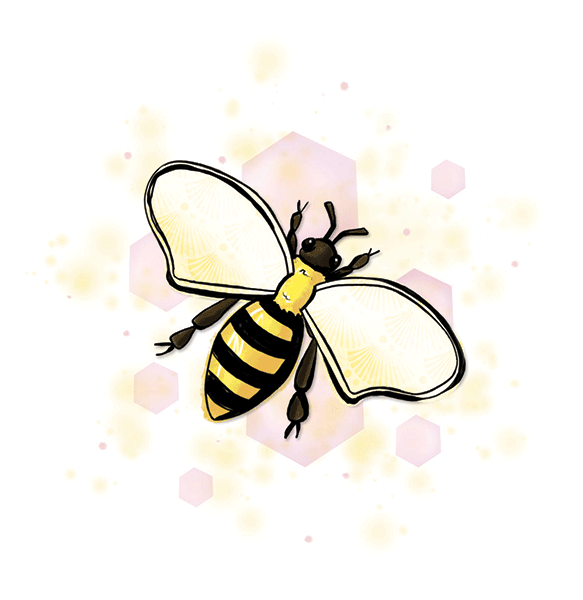 After all, it’s been predicted that if the bee disappeared, man would only have four years left – a frightening prospect that highlights the critical role these humble creatures play in the sustainability of our ecosystem. A superfood that nourishes and heals the body from the inside out, manufactured by one of earths hardest working and most mysterious species, deserves some serious thought on the part of the conscious consumer. If we can benefit from this remarkable gift while supporting a vital pollinating species, surely that’s worth considering. The key seems to be to make sure you understand exactly what you’re buying, choosing accredited active, sustainable products and generally asking questions to encourage more transparency.